Siobhan Berry of MummyCooks.ie shares a delicious recipe for the whole family. 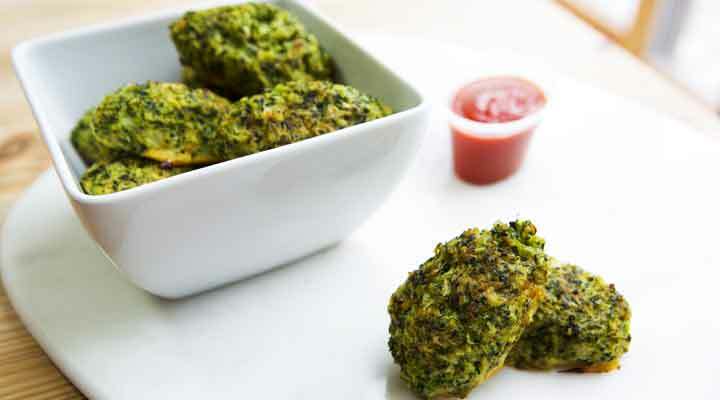 These Broccoli Bites make for a great snack or a perfect finger food for your weaning baby. Separate the broccoli into florets and either steam or boil until tender. Once the broccoli is cooked place it in your food processor and blitz until it has a rice like consistency. Add the broccoli to a large bowl, stir in the egg and the cheese along with the garlic powder. Once the mixture is combined, shape into small barrel like shapes. Line a tray with parchment paper and place the tots on it. Bake in the oven for 8-10 minutes per side until golden and crispy.